Home Articles How To Apply For A Credit Card Online? A credit card is issued by a financial company to a user (cardholder) for purchase of goods and payment of services. The issue of a credit card is subject to the condition that the holder will pay back the borrowed funds, plus additional charges which are pre-determined. The issuer creates a revolving account and extends a line of credit to the holder, which is a maximum limit that the holder can borrow in the form of a cash advance. This pre-set limit is based on the holder’s credit rating. Credit cards combine payment services with the extension of credit. The holder can pay back the full borrowed amount at the end of each month, or a minimum fixed amount. In case the holder pays only the minimum amount, the remaining amount is rolled over to subsequent months and interest is charged on this amount.It is very important that the holder uses the card wisely and makes payments on time, as the payment history has an effect on the holder’s credit score. Debit cards and Credit cards work in a similar way. Both are called plastic money, because the need for carrying hard cash is reduced with the use of these cards. Both cards allow the holder to pay for purchases just by swiping or scanning the card. The difference arises in where the money comes from. A debit card is just an extension of the holder’s bank account, whereas the funds for the credit card come from the line of credit extended to the holder from the bank. A credit card can be considered a debt instrument as each time the holder makes a withdrawal or purchase, he is essentially borrowing from the bank. This has to repaid either at the end of the month or in the subsequent months subject to interest rates. A debit card, on the other hand, is not a debt instrument as the holder uses his own funds to make purchases and withdraws by tapping into his bank account. However, if the holder makes use of the overdraft facility, this line of distinction is blurred. A credit card also provides more benefits to the holder as compared to a debit card in the form of cash backs, reward points, air miles and access to lounges. EMI options on purchases can be availed by all credit cards. Debit card are being accepted for EMIs only recently. 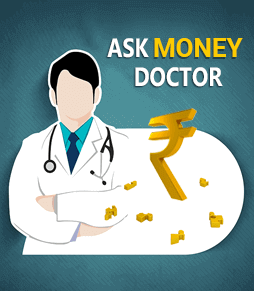 SEE ALSO: Should You Avail A Home Loan From Banks Or NBFC? 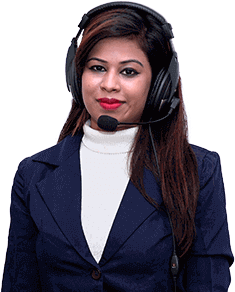 The features of classic credit cards are: global acceptance, cash advance, interest-free credit period, supplementary card benefit, insurance for lost card, 24x7 customer support. This is a standard credit card that any salaried person with 4 or 5 years of experience can use, based on credit history. These cards have low membership fees, and the interest rate for the initial 6-9 months is 0%. Gold cards are issued to higher income individuals. These cards have a higher credit limit, higher cash withdrawal limit, add-on card for spouse/children/parents. It provides travel insurance, cashback offers and so on. Platinum and Titanium cards are premium cards. Accrual of reward points and redemption for gifts or air miles, welcome packages, priority pass memberships, protection against card loss or theft, protection against online fraud transactions are some of the benefits of these cards. If the holder is a frequent traveller, then the best option is the travel credit card as their benefits are not only in India, but abroad as well. Holders have access to airport lounges, travel insurance, air miles, accommodation and many other benefits. Banks have tie ups with airline companies and travel companies to offer this type of card. Earn money by spending money. Cash back credit cards offer 5% - 20% cashback offers on bill payments, ticket bookings and purchases. The amount and rewards depend on the issuer. Also known as corporate credit cards, these are issued to businessmen and corporates. The employer can issue add on cards to employees to use for business purposes. They can’t be used for personal transactions and are only valid during the employment period. Business cards offer benefits such as insurance, travel and accommodation offers, expense monitoring and control, higher credit limit and so on. As the name suggests, prepaid credit cards must be pre-loaded with cash before using them. Even though these cards don’t offer a line of credit, they provide all the other benefits of a regular credit card. In this type of credit card, the balance payments of one card can be transferred to another card. Banks charge a processing fee to transfer the amount from one card to another. These cards are designed exclusively for women. The company offers benefits by giving rewards on shopping, cashback offers, insurance, fuel surcharge waivers and travel insurance. These cards are designed specifically to give offers on fuel transactions. Offers include cashback on refuelling, fuel surcharge waiver and reward points at specific fuel stations across India. 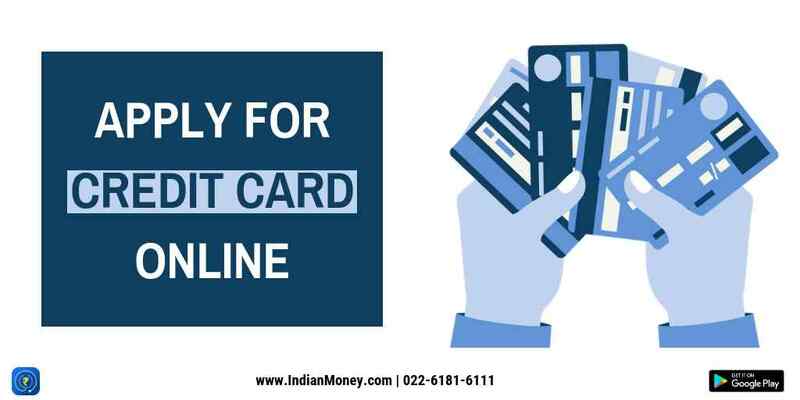 An individual seeking to get a credit card from a bank must check the following eligibility criteria before applying. Age: In order to apply for a credit card, the applicant must be over the age of 18 or any other limit set by the respective bank. Add-on card holders must be 18 years or above. Income: The applicant must be salaried or self-employed to avail a credit card. Income criteria differs according to the type of card. 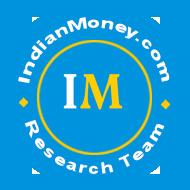 A credit card can be taken against a Fixed Deposit and minimum income set by the bank. Credit History: Credit history is a record of how the applicant manages his credit related activities. Having a good credit score is very important to avail a credit card. Non-Resident Indians (NRIs) must provide any of the following additional documents of the resident country for Overseas Mailing Address. Almost every bank offers the Credit Card facility. An individual can apply for a credit card online from any of the bank's websites. The application process will differ across websites and bank’s requirements. Once on the site, the first thing to do is go through the options available and understand what each type of card entails. Alternatively, the website will ask for details on income, expenditure estimates and so on, and suggest a card based on the information, provided. Once the card is chosen, further details like name, occupation, D.O.B, Qualification, Annual Income, PAN number, Mobile and E-mail have to be filled in along with required documents for validation. After this process, many banks offer an instant decision on whether or not the applicant can continue with the application.If the applicant is eligible, he can follow the instructions to complete the application and the credit card will be delivered to the residential address within 2 weeks.